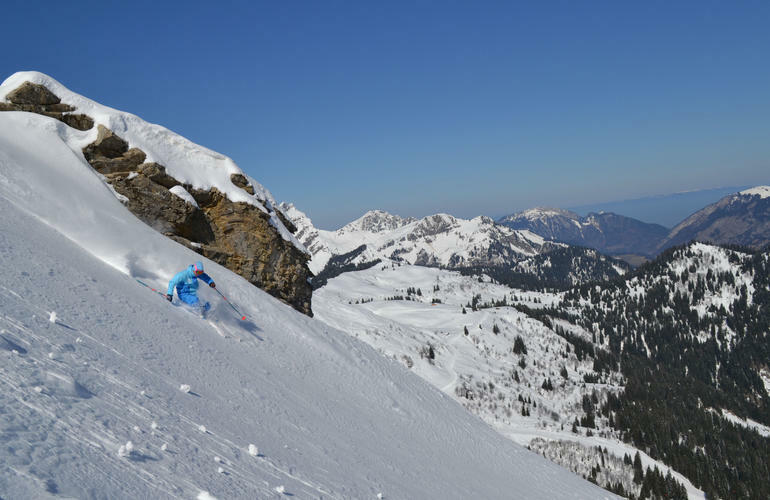 If you like winter sports, come try out a ski touring half or full day trip in Pré la Joux (Châtel), at the gateway of the Portes du Soleil in the French Alps. 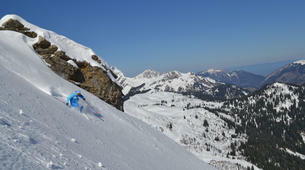 ESI Pro Skiing Châtel is located in Pré la Joux area, at the gateway of Portes du Soleil. 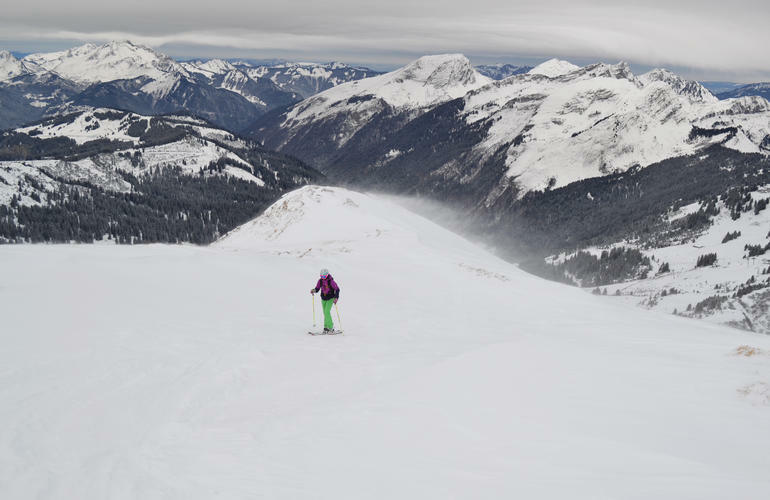 This area forms the link between Châtel and Avoriaz and has absolutely all the terrain that you would ever need, including tremendous off piste! 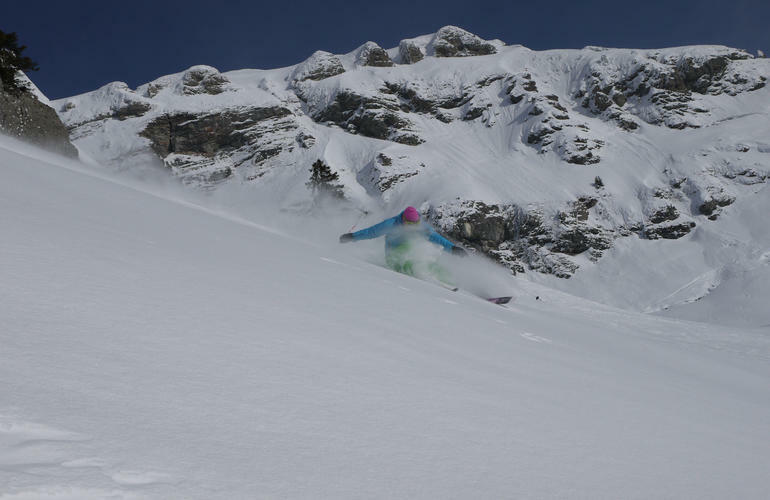 Châtel is heavily influenced by the microclimate between Lake Geneva and Mont Blanc, which generates very substantial snowfall between November and April, making it possible to keep the area open to skiing until late April every year. 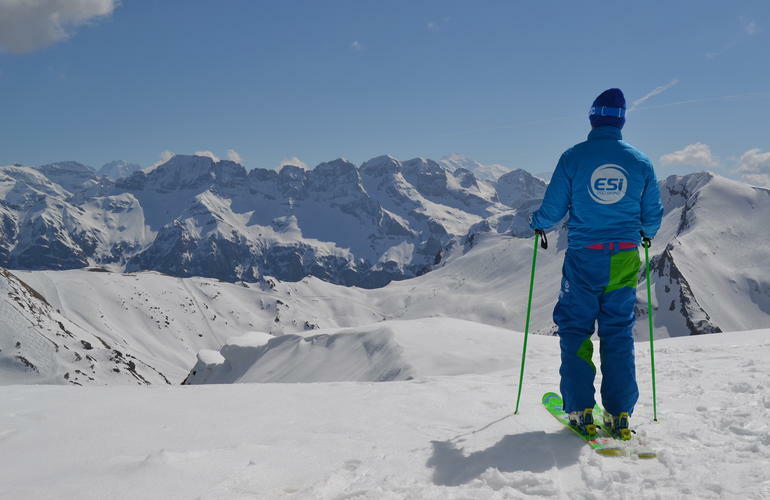 The ESI Pro Skiing provides you with a half day (4 hours) or full day trip to practice ski touring in small groups with an expert instructor. 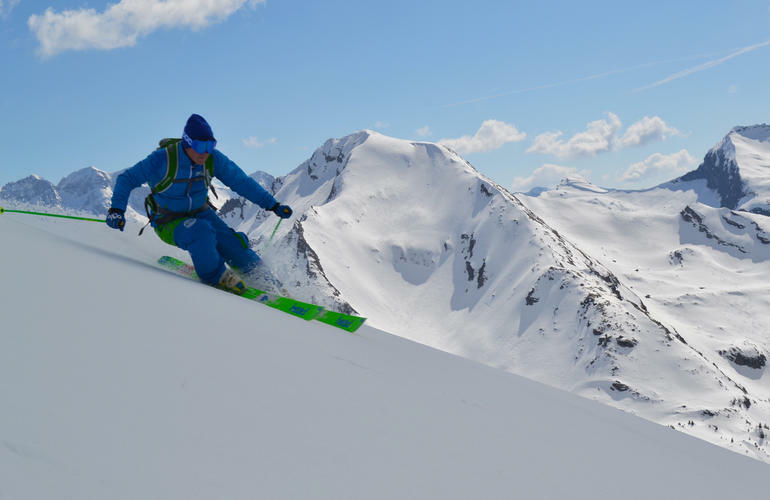 Ski touring is the perfect blend of mountaineering and skiing skills, allowing you to gain height easily, before making flowing turns down through perfect snow in an unspoilt Alpine wilderness. 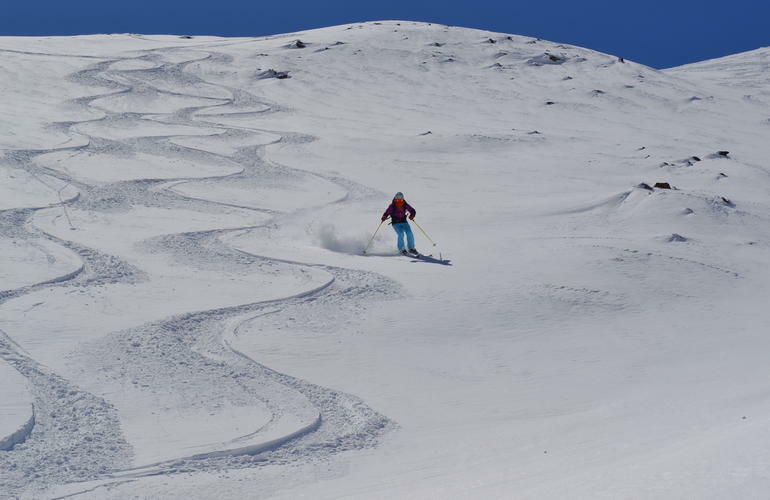 The guides can take from competent piste skier, keen to spread your wings off-piste, through to advanced ski-tourer looking to find the next big descent. 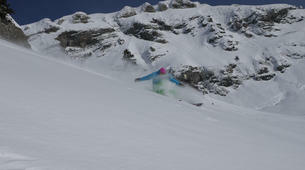 The instructors will share their knowledge and coach you at your own pace. 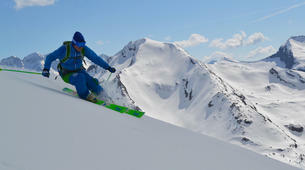 During this half day ski touring, you will learn off-piste and touring techniques, as well as avalanche awareness. 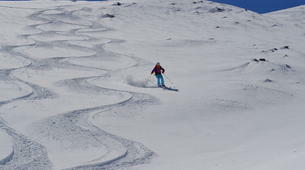 You must be able to ski on black slopes to participate. 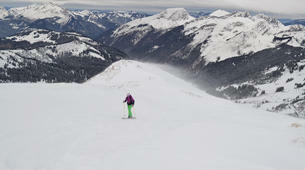 The full day excursion is from 9am to 5pm including the lunch break.